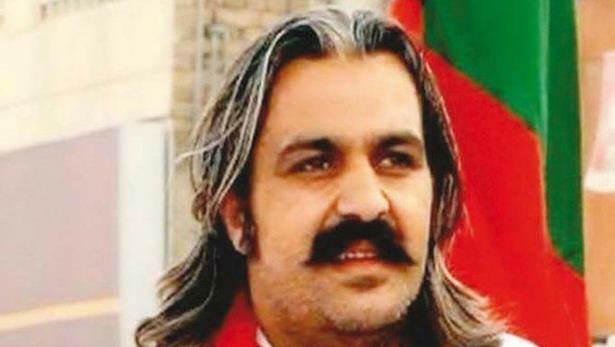 ISLAMABAD, Oct 14 (APP):Minister for Kashmir Affairs and Gilgit-Baltistan Ali Amin Gandapur has reiterated country’s stance to continue political, moral and diplomatic support of Kashmiris to win right to self determination in accordance with United Nation resolutions. In a statement, he said the government of Prime Minister Imran Khan was devising a strategy to help Kashmiris in granting the right to self determination. He said that the non participation of Kashmiris in local bodies’ elections in Indian Occupied Kashmir (IOK) have once again proved that Kashmiris does not accept Indian occupation at their motherland. He said the People of Kashmir are not ready to accept the occupation of Indian forces despite using all resources to suppress Kashmiris in last 70 years. Kashmiri youth were not ready to accept the occupation of India. The sacrifices of educated youth including Burhan Muzaffar Wani and Dr Mannan Wani had proved that the educated youth do not accept Indian occupation.